Brief bio sketch: I obtained my PhD degree in 2012 at Huazhong Agricultural University, China. My graduate thesis focused on investigating the functions of histone demethylases in rice development. I am facinated about the fact that epigenetic modifications regulate so many biological processes, yet we still don’t know much about them. 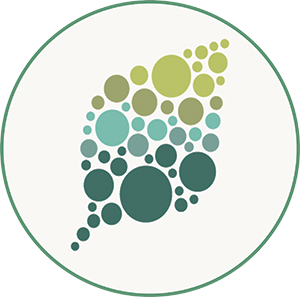 Thus, I decided to continue in the plant epigenetics field and joined Prof. Xuehua Zhong’s lab at the University of Wisconsin-Madison as a postdoctoral fellow. 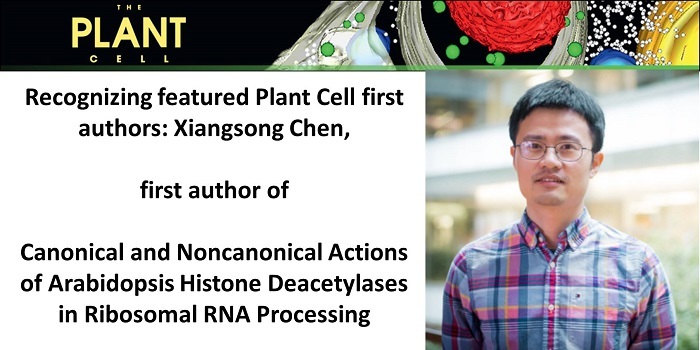 In the Zhong laboratory, we utilize a combination of genomics, genetics, proteomics, and biochemistry approaches to understand how histone deacetylases (HDACs) modulate chromatin activities, and regulate plant development and stress responses. Previously, we identified HDA9 as an important regulator of leaf senescence. In this study, we characterized the multiface functions of HD2C in rRNA processing. In the future, I wish to establish my own independent lab to continue to elucidate the mechanisms and functions of epigenetic regulation and apply the knowledge gained from the Arabidopsis to other agriculturally important plants for crop improvement.